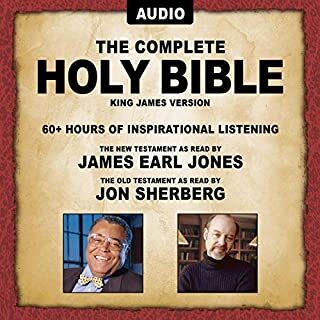 James Earl Jones (New Testament reading) and Jon Sherberg (Old Testament) combine their incredible vocal talents in one of the most critically acclaimed Holy Bible recordings ever. These two lush baritone vocals are the perfect complement to one another. Mr. Jones’ skilled and resonating reading has been hailed as one of the greatest New Testament recordings of all time. Combined with Jon Sherberg’s powerful and passionate delivery of the Old Testament, this beautiful audio rendition of The Holy Bible will leave your heart full and spirt nourished. As a premier antiques dealer in Savannah, Jim Williams had it all: style, culture, charisma, and sophistication. But three decades of hard work came crashing down the night he shot Danny Hansford, his wild young lover. Jim Williams stood trial four times over the next decade for premeditated murder. 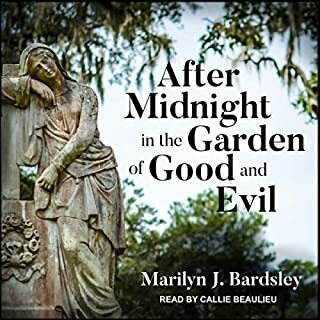 While Clint Eastwood's movie - starring Kevin Spacey and Jude Law - and the book Midnight in the Garden of Good and Evil by John Berendt portrayed the natives of Savannah as remarkably decadent, exotic characters, they missed the surprising dark side of Jim Williams himself. Is there anything as horrifying as what David's wife gave birth to? How about that advertisement Tobias found that was selling a human head, condition used? Then there's Ha-yong's experience in heaven (which isn't nearly as nice as it sounds)...and Kyle encountering that bionic cult that's a long way short of being human. Spine-tingling terror from horror writers around the world. Dozens of diverse short stories containing gruesome murders, supernatural mysteries, grotesque hellscapes, and more. The acidly funny first book starring the subversive sleuth in one of the most successful mystery series of all time. Fletch is an investigative reporter whose methods are a little unorthodox. Currently he's living on the beach. He's taking more than a little flak from his editor. She doesn't appreciate his style. Or the expense account items he's racking up. Or his definition of the word "deadline". Or the divorce lawyers who keep showing up at the office. So when multimillionaire Alan Stanwyk offers Fletch the job of a lifetime, which could be worth a fortune, he's intrigued. Crime reporter Eve Singer's career is on the downward slope when a spate of bizarre murders - each carefully orchestrated and advertised like performance art - begin in her territory. Covering these very public crimes revives her byline, and when the killer contacts Eve to discuss her coverage of his crimes, she is suddenly on the inside of the biggest murder investigation of the decade. But as the killer becomes increasingly obsessed with her, Eve realizes there's a thin line between inside information and becoming an accomplice to murder. Nicholas Briggs reads the brand-new novelisation of the spectacular 50th anniversary TV episode. When the entire universe is at stake, three different Doctors will unite to save it. The Tenth Doctor is hunting shape-shifting Zygons in Elizabethan England. The Eleventh is investigating a rift in space-time in the present day. And one other - the man they used to be but never speak of - is fighting the Daleks in the darkest days of the Time War. Driven by demons and despair, this battle-scarred Doctor is set to take a devastating decision that will threaten the survival of the entire universe...a decision that not even a Time Lord can take alone. 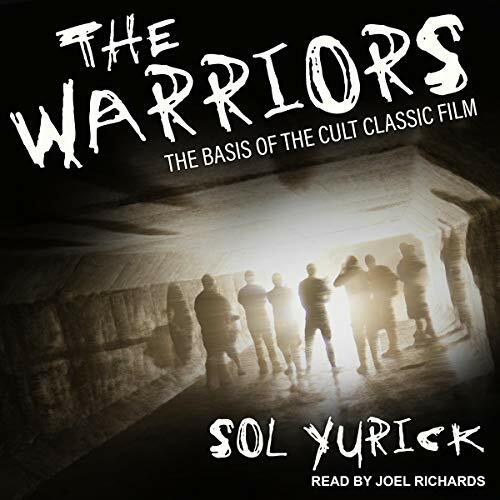 The basis for the cult-classic film The Warriors chronicles one New York City gang's nocturnal journey through the seedy, dangerous subways and city streets of the 1960s. Every gang in the city meets on a sweltering July 4 night in a Bronx park for a peace rally. 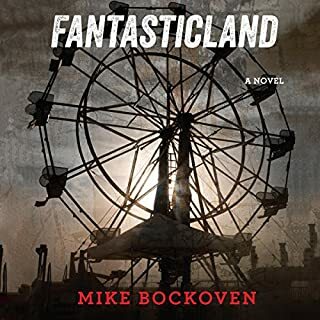 The crowd of miscreants turns violent after a prominent gang leader is killed and chaos prevails over the attempt at order. The Warriors follows the Dominators trying to make their way back to their home territory without being killed. The police are prowling the city in search of anyone involved in the mayhem. An exhilarating novel that examines New York City teenagers left behind by society, who form identity and personal strength through their affiliation with their "family", The Warriors weaves together social commentary with ancient legends for a classic coming-of-age tale. 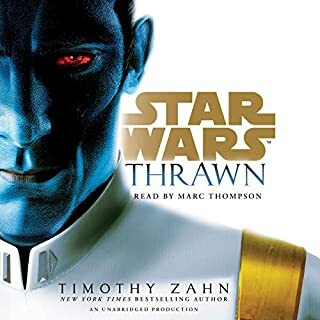 I knew it would not be like exactly like the movie, but I enjoyed it just as much. I came into it considering it a unique story, enjoyed parts that matched the movie, and then realized how much more interesting the parts that didn't match were.